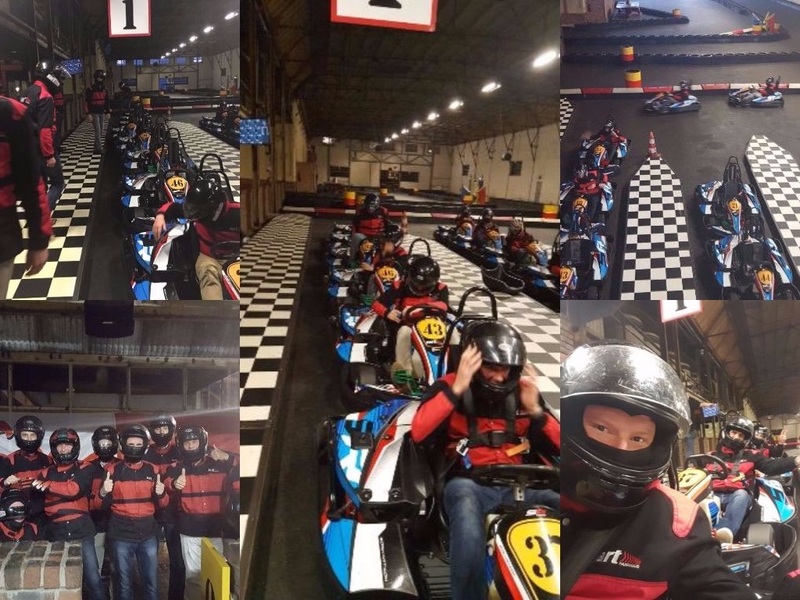 Cart night out yesterday with our consultants currently working with one of our best clients in Utrecht. Great performances and lots of fun! The best way to keep in touch while not only talking about work!